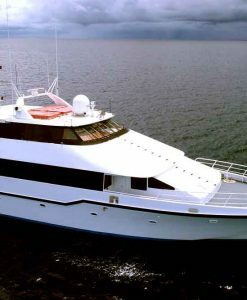 Port Douglas Reef Charters are the specialists for live aboard scuba diving Great Barrier Reef tours and cruises in Port Douglas. 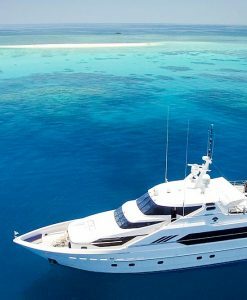 A private boat charter with Port Douglas Reef Charters will ensure you the best liveaboard scuba diving possible on the Great Barrier Reef. A private liveaboard scuba diving charter will allow you to get away from it all and see the Great Barrier Reef on the ultimate diving tour. 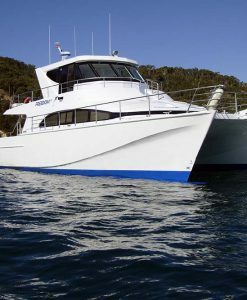 Small group overnight liveaboard scuba diving charters are possible from Port Douglas when you charter your own boat through Port Douglas Reef Charters. 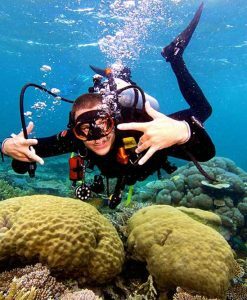 Private liveaboard scuba diving charters from Port Douglas can be designed for thrill seeking experienced scuba divers or beginner divers. Private liveaboard scuba diving charters can give you the flexibility and choice that makes for the ultimate experience of the Great Barrier Reef. A Scuba diving liveaboard from Port Douglas can allow you to do drift dives providing that tides and conditions are right. Since the boat you charter is your own, you can stay out overnight and do night dives as well. On an extended liveaboard scuba diving charter you can venture to famous dive sites on the Great Barrier Reef like the Cod Hole at Lizard Island, Agincourt Reef, the northern Ribbon Reefs or Osprey Reef. Private liveaboard scuba boat charters are perfect for experienced divers who want to enjoy great diving without being held back by beginner divers or for recently qualified, nervous divers who need some TLC or just some extra encouragement. Liveaboard scuba diving charters are also great for serious underwater photographers who want to take it slowly and not be bothered by other divers . 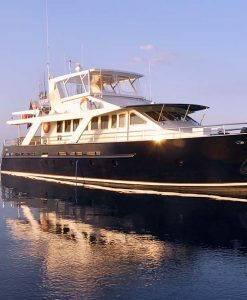 Some of our larger scuba diving liveaboards can take larger groups on extended charter. 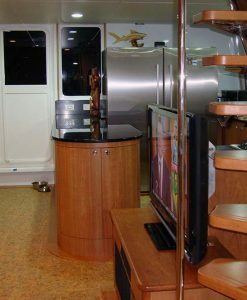 These boats are perfect for large families of scuba divers or scuba diving clubs. 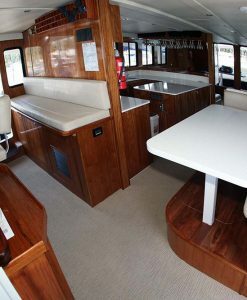 These larger private charter boats provide all meals cooked by your on board chef and have compressors on board. 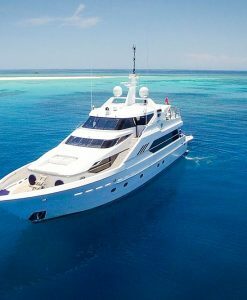 Let Port Douglas Reef Charters assist you in organising the Great Barrier Reef liveaboard scuba diving tour of a lifetime, have a look at the great selection of liveaboard scuba boats we have on offer.